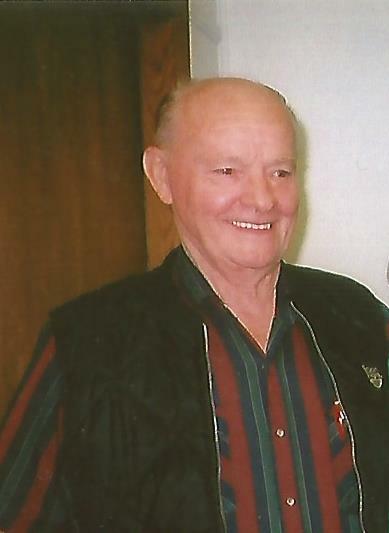 William James Downs, 81, of Batesville died on January 21, 2019 at his home. He was born on January 16, 1938 in Batesville, Arkansas to John and Mary Lou Downs. He was a member of Cave Creek Church of God. He loved to work on tractors, deer hunting, fishing, working on old cars, spending time with family. He loved to walk 2 miles each day. In addition to his parents he was preceded in death by one son Scotty Lyn Downs, 3 sisters Wanda Bowers, Revonda Renfrow and Jo Wanda Downs, 2 brothers Carol Edward and Jerry Downs. He is survived by his wife of 61 years Betty Downs, three sons Douglas Foster Downs Cave City, Arkansas Kelvin DeWitt Downs (Stacey) Cave Creek, Arkansas and William B. Downs Batesville, Arkansas. One brother John Wayne Downs of Batesville, Arkansas. Grandchildren Mary Lynn Downs, Christopher Downs,Kelvin Downs, Clayton Downs,Michael George, Michelle Brame and Baylee Moore. Great grandchildren Joseph and Ava.and many nieces, cousins ,nephews and friends. Funeral Service will be Saturday January 26, 2019 at 10:00 a.m. with visitation Friday January 25, 2019 from 6-8 p.m. both at Willis Funeral Service Chapel in Batesville, Arkansas. Burial will be at Barnett Cemetery of Batesville, Arkansas. Willis Funeral Service will be in charge of the arrangements.